Inbox Dollars is my second favorite site! 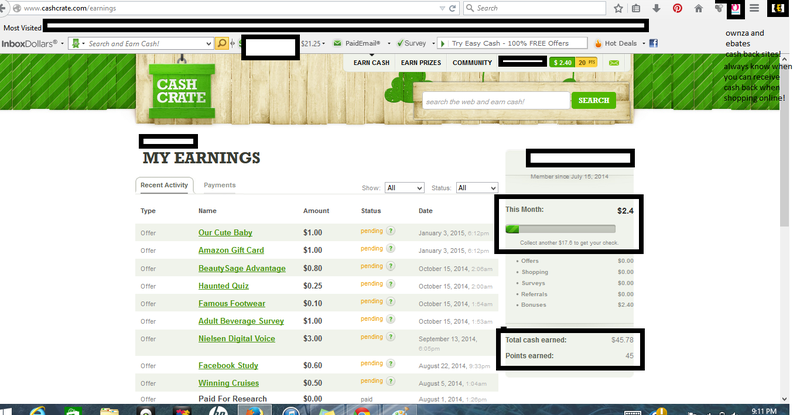 Not only do you get $5 for signing up earning money with them is simple and straight to the point. Whenever I had issues about receiving a payment the support staff has always been more than helpful and awarded me earnings when I did not receive them when I should have. 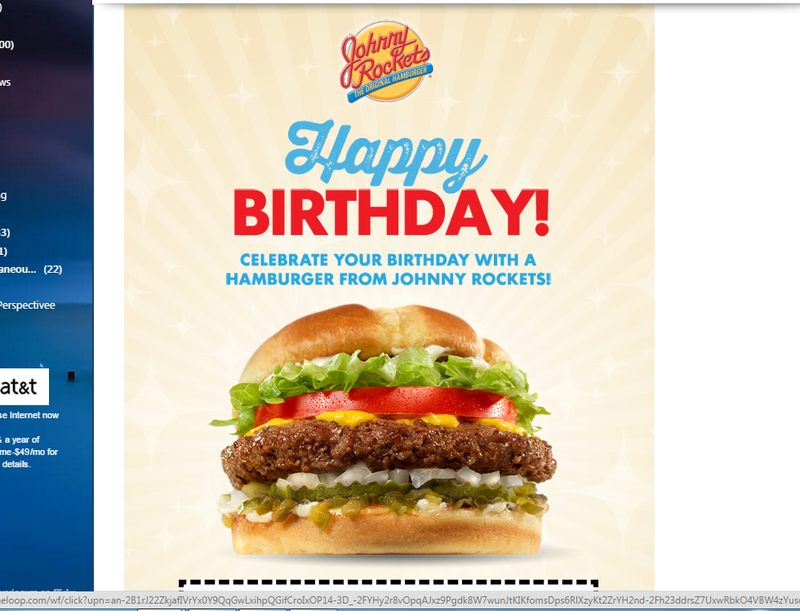 I also love how easy the site is to navigate and their dollar logo. I have been with Inbox Dollars since July 2014 and have earned about $50 so far with them. I registered with Cash Crate prior to learning about Inbox Dollars and in some regards I wish I hadn’t. They both usually have the same offers and one offer may be worth more on one site than the other. 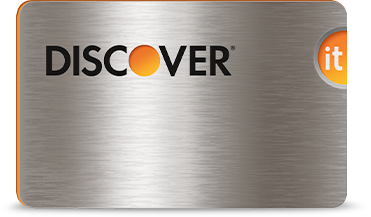 You also can’t do both the same offers on each site and get double credit. If you have can please let me know. 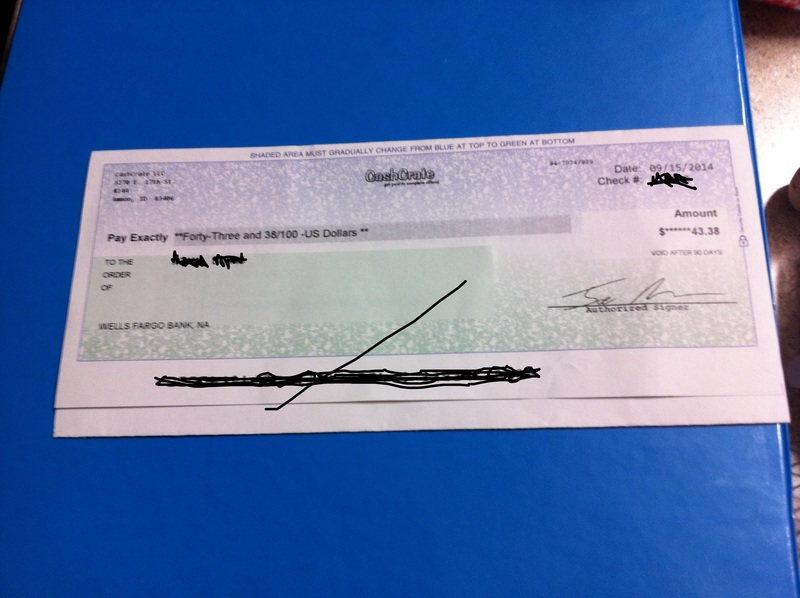 So now I will go over how to make your first $25 on Inbox Dollars (You need $30 to cash out). I’ve only included offers that don’t cost money and don’t require credit card information. If you find that any of these offers are asking for one of the two please let me know! Have fun and Good Luck! 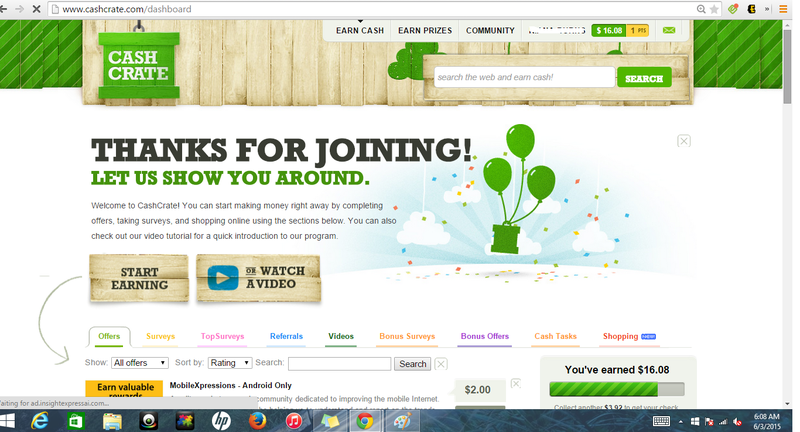 2) Download their toolbar and get $1. 17) Read below for alternative ways to earn extra money. 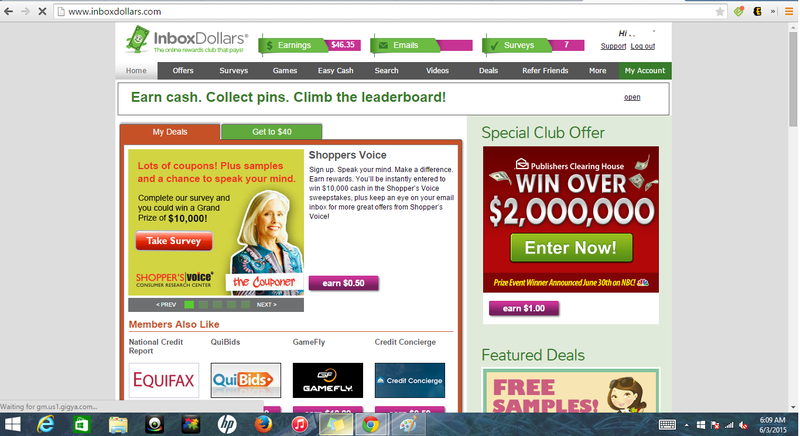 2) When you have their toolbar downloaded you will sometimes see Billy’s Spin and Win. Spin the wheel (I do daily) and you can earn 0.05 or $1.00 and maybe even $5 if you’re really lucky. 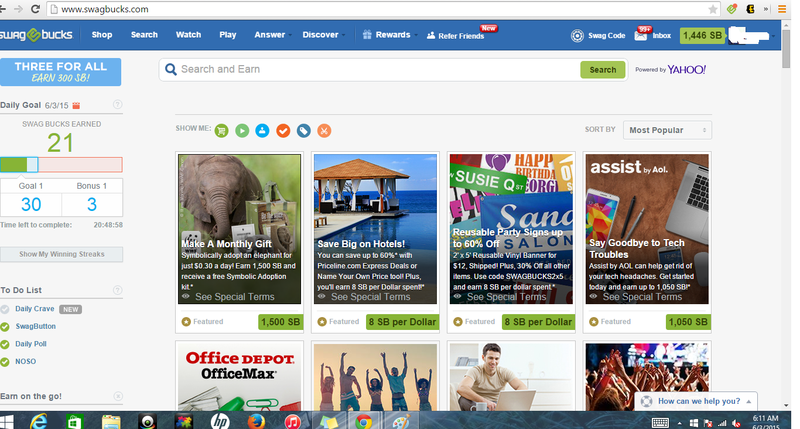 3) Use their search engine and earn up to 0.15 a day. 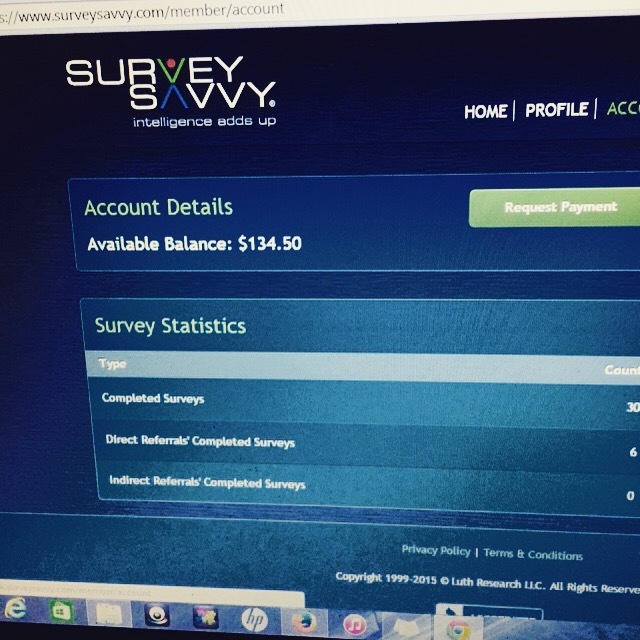 Survey Savvy hands down has to be my all-time favorite site to earn money. 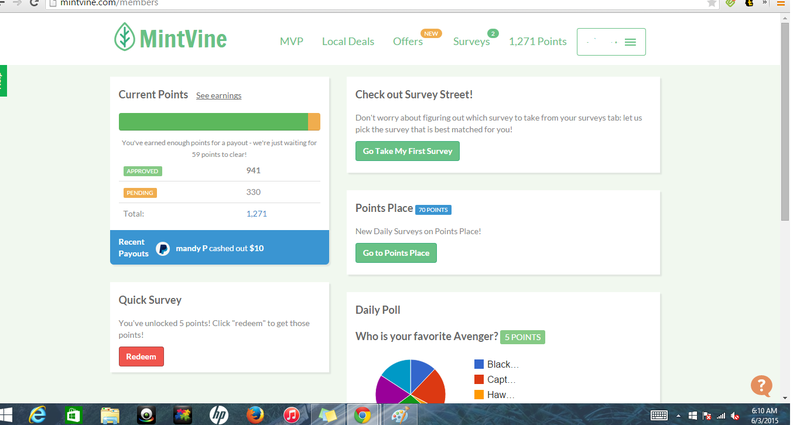 I have made the most money from this site and their surveys are always simple and straight to the point. The surveys never take an excessive amount of time without forewarning and if you don’t qualify you’re time won’t be wasted. You also have the choice to download the savvyconnect program which gives you the opportunity to earn up to $60 (usually awarded in $10 increments every few months savvy connect is active) that’s randomly added to your account. Make sure after registering you take as many surveys as possible and be sure to lookout for ones that don’t pay (you’ll only get an entry into a sweepstakes). Most of their surveys award $1-$20 per survey and with savvyconnect you’ll find yourself able to qualify for projects from $15-$100! This is not an opportunity you want to miss. It’s a great way to save up some extra pocket change for bills, groceries, entertainment, whatever you want. Just don’t expect to get the cash now it usually takes 2-6 weeks after you take the survey to see the payment added onto you account. In 3-6 months after taking a handful of surveys will you notice the difference. Disclaimer: Since these are market research surveys every individual will experience different earnings. Every panel is looking for something different in surveyors so do not be discouraged if you do not qualify just wait and try for the next opportunity.